Under construction. CUSTOM HOME! 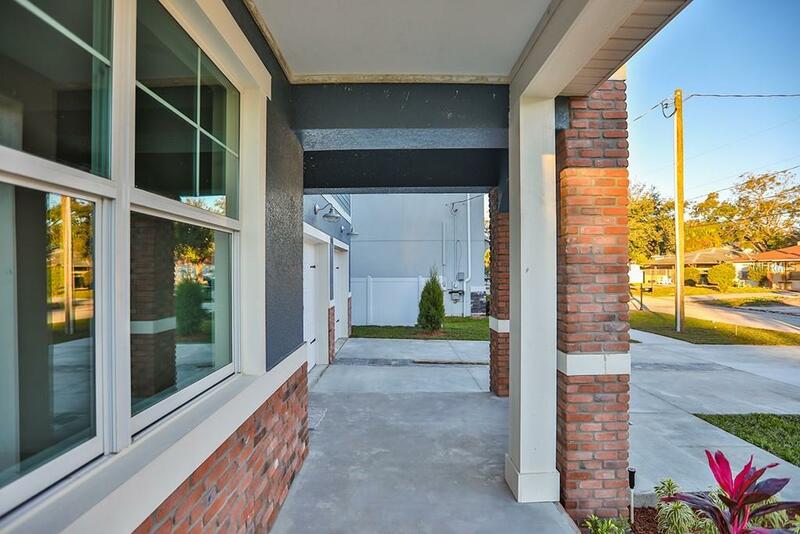 Stunning architectural features will welcome you when you arrive at this new home in South Tampa's Historical District. Beautiful brick exterior features durable Allura cement siding on all sides of home. 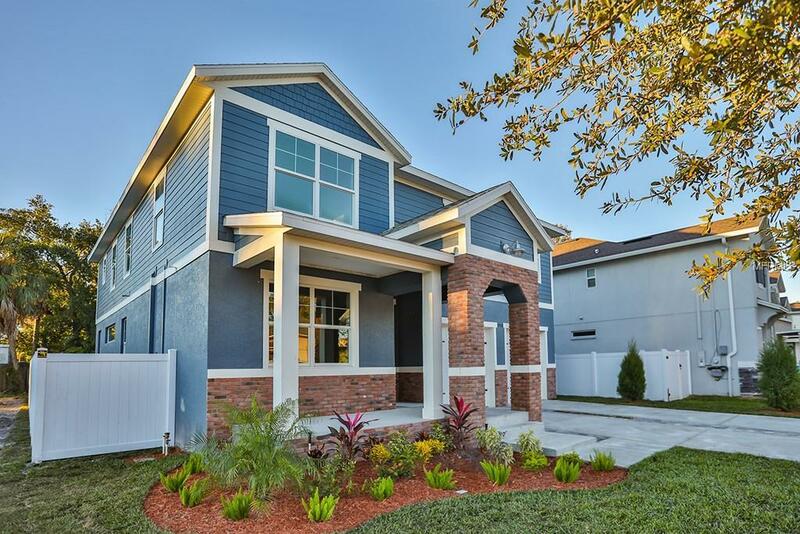 This, coupled with accent trim around the windows and the split 2-car garage, adds exceptional curb appeal to this newly constructed home. Upgrades throughout including granite counter tops, real wood cabinets, Moen fixtures along with an LED lighting package make this home a buyers dream. First floor features the formal dining room or flex space, family room, kitchen dinette area along with 1/2 bath. 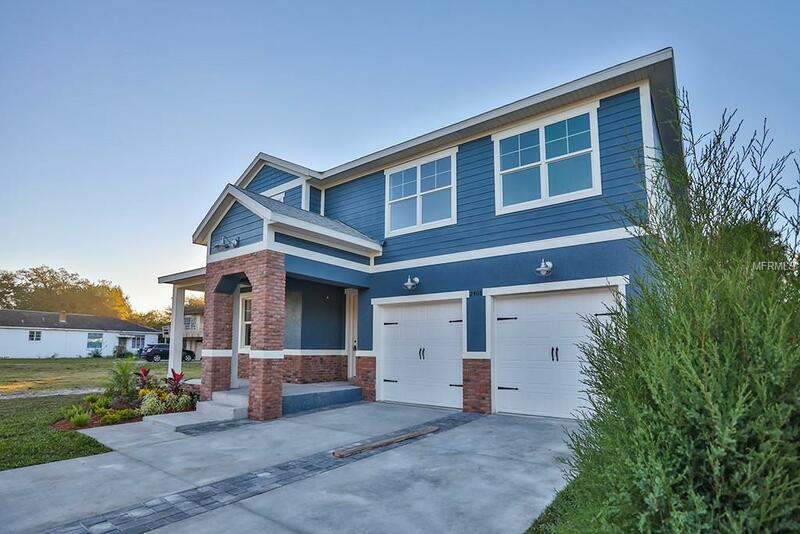 All 5 bedrooms /4 remaining baths and loft/den/bonus room are located on the second floor. The laundry room is conveniently located upstairs as well. Natural light filters in the private owners suite revealing beautifully coffered ceilings. Dual closets and a Maax Ariosa free standing tub round out this luxurious owners retreat! The 5th bedroom includes its own private en-suite making it ideal for in-laws, family, friends, or teenagers. 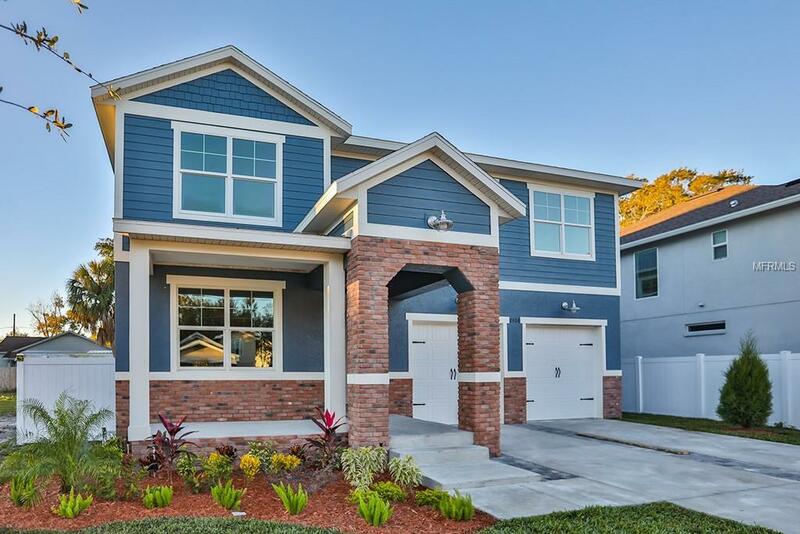 Home is also located in the Plant School District and is walking distance to JCC, Hyde Park Village, Downtown Tampa, and the Riverwalk! Completion date is mid-January.